"Peak Producers sent me out to sow my seeds… I am healthier, happier, debt free, my business is growing… and I feel amazing and blessed." 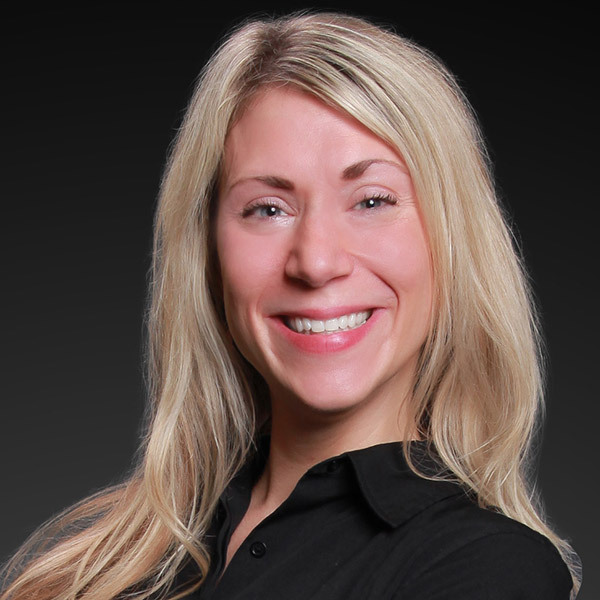 Tracy Kerzanet began her real estate career in 2003. She averaged 15 transactions every year and as she remembers, "I didn't have any goals or plans and really had no idea how to run a business". When the downturn hit, it hit hard both professionally and personally. Debt was piling up, her marriage broke-up and after a few weeks of self-reflection, Tracy decided to do something about it. She signed up for Peak Producers and One2One coaching. She remembers, "it taught me to run a business and go after new business...something that seems so basic, but really it was something I never learned." Tracy worked the system, and in 2013, she closed 37 transactions. In 2014, after making 240 calls, writing 282 notes, and doing 157 pop-by's, she's received 148 referrals and closed 38 transactions. "I broke my foot in 2014," she says laughing, "but still hobbled around closing deals... it seemed so easy after what I have been through the last few years." Hard work pays off handsomely! 2003 Started her real estate career, averaged 15 transactions. 2011 Attended Peak Producers and signed-up for One2One coaching. 2014 Made 240 calls, wrote 282 notes, did 157 pop-by's, and received 148 referrals! Closed 38 transactions for $12.9 million volume. 2016 Closed 72 transactions for over $24 million in sales.